545 Mckinley Drive Sarasota $10,000,000 5 bedrooms, 5 bathrooms 8500 Sq.Ft. 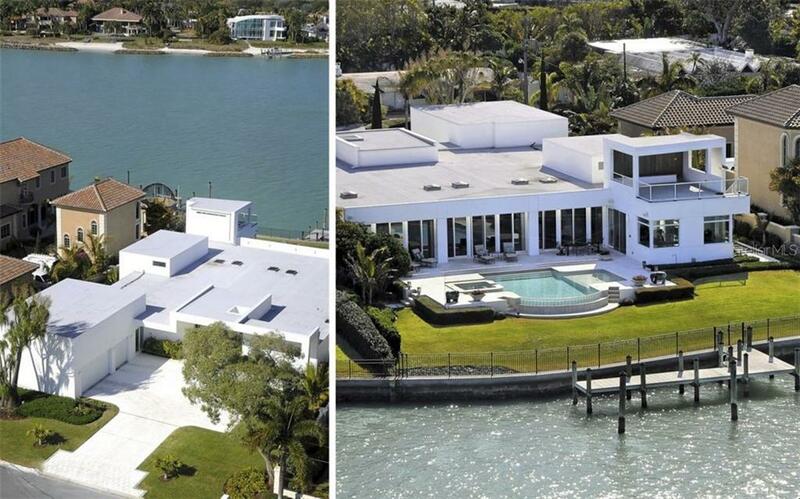 1255 Westway Drive Sarasota $8,500,000 5 bedrooms, 6 bathrooms 6618 Sq.Ft. 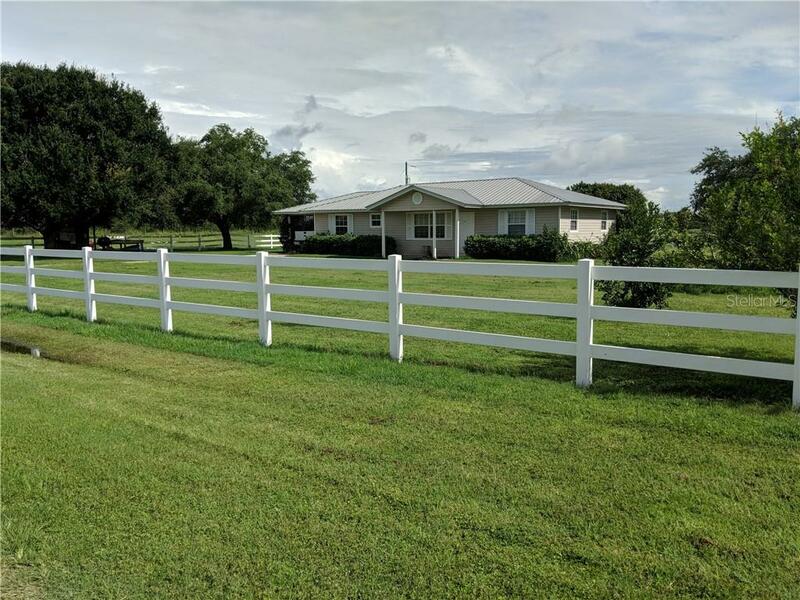 26005 Harrison Road Myakka City $8,463,000 0 bedrooms, 0 bathrooms 0 Sq.Ft. 1199 Westway Drive Sarasota $7,100,000 4 bedrooms, 5 bathrooms 5640 Sq.Ft. 1355 Westway Drive Sarasota $6,295,000 4 bedrooms, 5 bathrooms 6193 Sq.Ft. 1339 Westway Drive Sarasota $5,950,000 4 bedrooms, 4 bathrooms 6250 Sq.Ft. Lido Key is home to many outstanding beach front condominiums including Orchid Beach Club and The Beach Residences, adjacent to the ultra-ritzy new Ritz-Carlton Beach Club. Lido Shores houses many mid-century modern homes in the style of the Sarasota School of Architecture, for which our area is renowned. 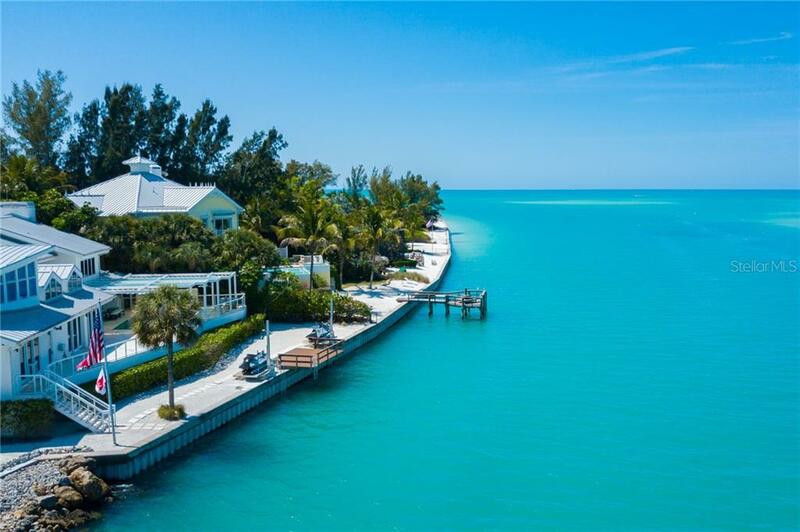 What was once just small key with a nice beach, a summer camp for aboriginal Native Americans and the early settler of Sarasota, is today a luxurious, cosmopolitan island that is home to some of the area’s most prestigious real estate. The first round of development came when John Ringling, the circus magnate, bought the Lido Key in the 1920s and built a causeway to St. Armands Key, envisioning that island to become an international shopping destination with Lido Key as a residential extension. The Great Depression and World War II intervened, but with the construction of the Lido Casino and swimming pool in 1940, the island became the playground of famous Hollywood celebrities for the next two decades. In the 1970s and 80s, the first big condos went up along the beach and the small residential community of single-family dwellings grew. Today Lido and Lido Beach has around 175 homes and 280 condominiums. Some parts of the island still retain their old Florida charm with bungalows and ranch-style homes from the 1940s and 50s. Other sections consist of upscale condos and resorts like the Orchid Beach Club, L’Elegance and the Ritz Carlton Beach Club. Still others, especially the waterfront properties along the bayside and the canal separating the key from St. Armands, are occupied by high end estate homes which cater to those pursuing a lifestyle of sun, beach, boating and other leisure activities. With the completion of the fixed span Ringling Bridge removing any worries of getting off the island quickly in an emergency, the area has undergone a further renaissance, attracting doctors and well-to-do retirees. Recently, the strip south of the Holiday Inn on Ben Franklin Drive has seen the construction of several new luxury mansions across the road from the beach. There is no other community quite like Lido Key on the Florida West Coast. The combination of high end, luxury homes two blocks to the beach and a sophisticated shopping and restaurant village, and less than two miles to downtown Sarasota’s arts and cultural offerings simply can’t be beat. In the 1920s, Lido Beach was earmarked by John Ringling for a casino. With its pavilion, concession stand, restrooms and ample parking, Lido Beach remains one of the Gulf Coast’s most popular destinations. Lido beach has tennis courts just to the side of the Olympic sized swimming pool which is open to the public. Lido Key was originally earmarked by John Ringling as a casino development in the 1920s. He built the community pool which is still here today. Lido is now home to many outstanding beach front condominiums including Orchid Beach Club and The Beach Residences, adjacent to the glamorous Ritz-Carlton Beach Club. Just north of St. Armand’s Circle, the subdivision of Lido Shores houses many mid-century modern homes in the style of the Sarasota School of Architecture, for which our area is renowned. A 100-acre park with two walking trails, ample picnic tables, grills and a playground. This area is also big with boaters. One word of caution, rip tides have been known to be a problem in this area, lifeguards are only present on weekends from Labor Day to Memorial Day. Just off of St.Armands Circle, and South of Longboat Key, where many locals go to flee the seasonal crowds. This relatively secluded stretch of beach was once a nudist beach until such things were banned in the 1980s. North Lido is a great beach for shelling and strolling.